October 23rd Photo, originally uploaded by indiaeden. I have 26 photos of Florence, most of them have never been seen by anyone outside of my immediate family. Many of them are blurry or in bad light, taken by midwives who couldn't quite work out the camera, and with trembling hands. There are just a few, maybe only three I'm comfortable sharing, other than for a fleeting moment. I do regret not taking more photos, and so wish I'd known about NILMDTS. 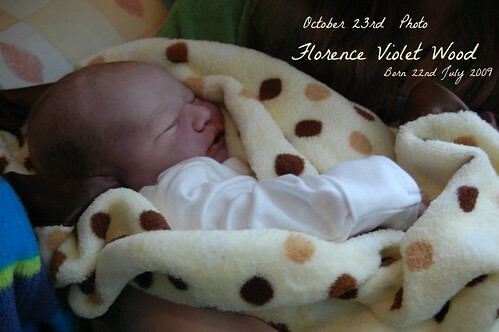 I'm not sure there was a photographer operating in my area when Florence was born, but I know there is now. 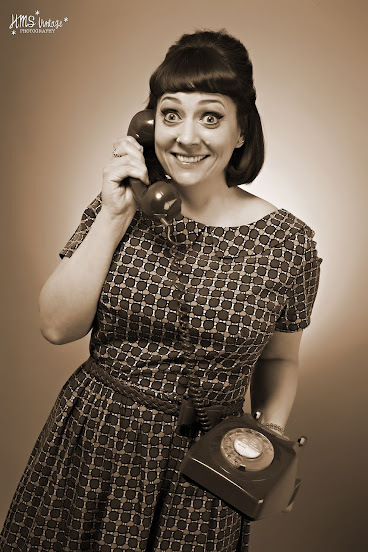 I've met her (we go to the same slimming club! 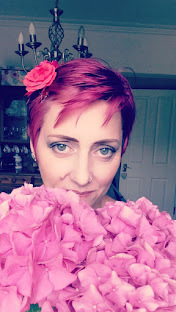 ), and she's lovely. I treasure the few photos we have. What a lovely little girl she was. Oh my, she is absolutely gorgeous. Just beautiful, Jeanette.